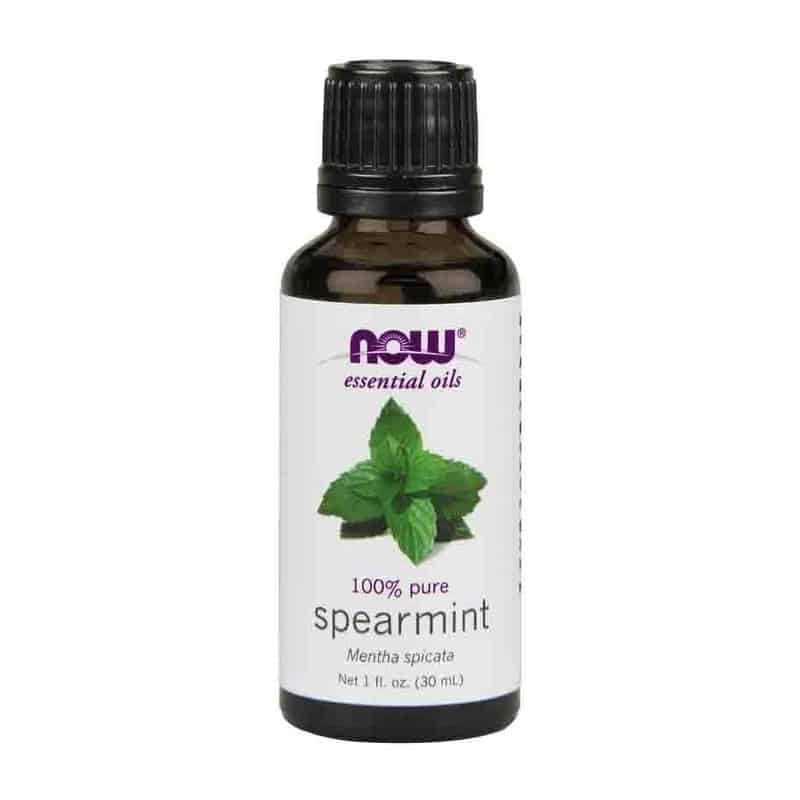 Refreshing, minty aroma with cooling, invigorating an stimulating benefits. Ingredients: 100% pure spearmint oil. 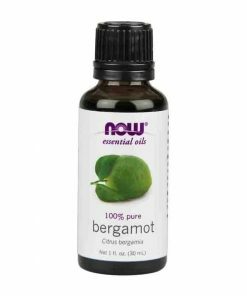 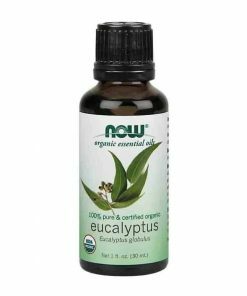 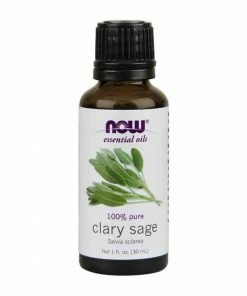 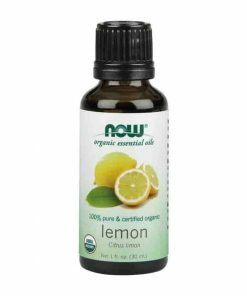 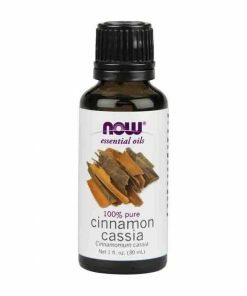 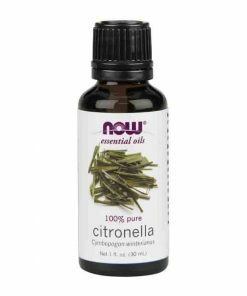 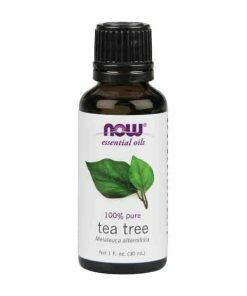 Mixes Well With: bergamot oil, lavender oil, lime oil, or rosemary oil. 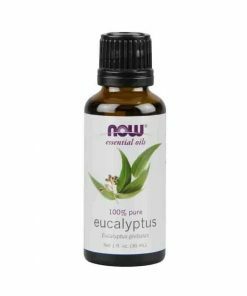 Extraction Method: Steam Distilled from leaves and flowering tops.